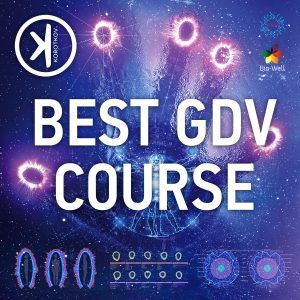 18 Lectures from the best GDV specialists all over the World!  More than 30 hours of Bioelectrography Learning! Welcome, Bio-Well and VivAlign users! 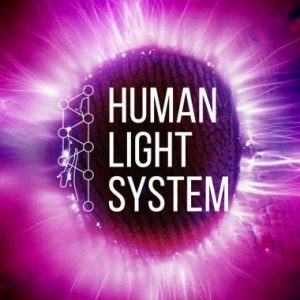 FREE access to the Information area in the IUMAB web store with ALL eBooks, Abstracts, videos, Human Light System Online Course 1.0 and HLS 2.0. I want to order the Bio well, which includes free gift as I understand. Possibly the sputnik and accessory. I trade in jewellery and want to see the effect also on customers, so does the accessory include the clip? Also is the postage included via FEDEX or similar to Australia? It would be nice if there was a phone number to contact someone. Dear Luke, If you order GDV SPUTNIK (http://gdvcamera.com/gdv-sputnik/), you don’t need accessory pack. 1. I need to know importantly, does the Sputnik include the BIO CLIP? Its important that I can test the energy of objects (jewellery). 2. Does the software display the results? As I can not see anything in the manual, it only mentions Environment scan. 1. You don’t need Bio CLIP. You can use Sputnik. Thank you Ryan, Light and Love! I purchased a Bio Well camera 4/22/2014 through Paypal. I would like to know what the expected shipping date is. All of the delivery methods have slight problems and I would like to be able to track it to be sure that it gets here. Please respond to my email address. Thank you. Dear Stephanie, first devices was sent 3 May. You’ll receive on the next week. Would it be possible to purchase BIO-Well with Sputnik and pay in 2 instalments over 2 month’s? Yes, of course. Please send request to gdvcameraATgmail.com and we will send you invoice or you can order BIO-WELL directly from our website http://gdvcamera.com/. First 100 clients will have presents from IUMAB and valuable gift from Korotkov company. Thank you and Light and Love! I am very interested in purchasing a Bio-Well for my practice. Are there any practitioners in the San Francisco area I could contact to have a session with the Bio-Well before purchasing? Dear Dr. Powell, you can contact with me. Thank you for your attention. Light and Love! wait on delivery. Order Id ia 389. 1. Is it possible to log in and use the bio-well software (to get scan results) without being connected to internet ? 2. Is it available in french language? 3. Can I use it to examinate the water? 4. Does the bio-well software include full features? Does it exist other softwares and other accessories? 5. Is there a way to use the GDV camera with a software without paying subscribtion? I prefer to pay another package that is more expensive than paying subscribtion… Do you offer a package without the monthly software payment? I don’t want to pay monthly and send scans to internet. 1. Only measurement. All processing are online now. 3. We will finish additional device for water measurements soon. 4. Yes. All GDV SOFTWARE what we know here: GDVSOFTWARE website. 5. No. Not yet. You can pay for one year, for example. It’s 300 USD, not a lot. You shouldn’t send scans to the internet. It’s working through internet, automatically. 6. Thank you! Light and Love! How do I apply the language to the program? I use biowell version 5.4.4. Подскажите, пожалуйста, как докупить Терра Гц излучатели для Cem Tech для нашей студии? У Вас какого года модель? I have a subscription to the BioWell service. How do I obtain a copy of the BioWellBook? I want to confirm the status of my order. I ordered the IUMAB choice. I have received the GDV Camera and the accessory pack. I have not received the GDV Sputnik nor information on the IUMAB membership or Bio-Well Training. Please advise. Also where can one obtain the Pt Water Electrode and the wrist strap. Is the wrist strap a typical anti-static band with banana connector used when working with electronics? I am learning a lot by experimenting with Bio Well camera. Thank you for your good work. We sent GDV Sputnik from Estonia and it takes more time. 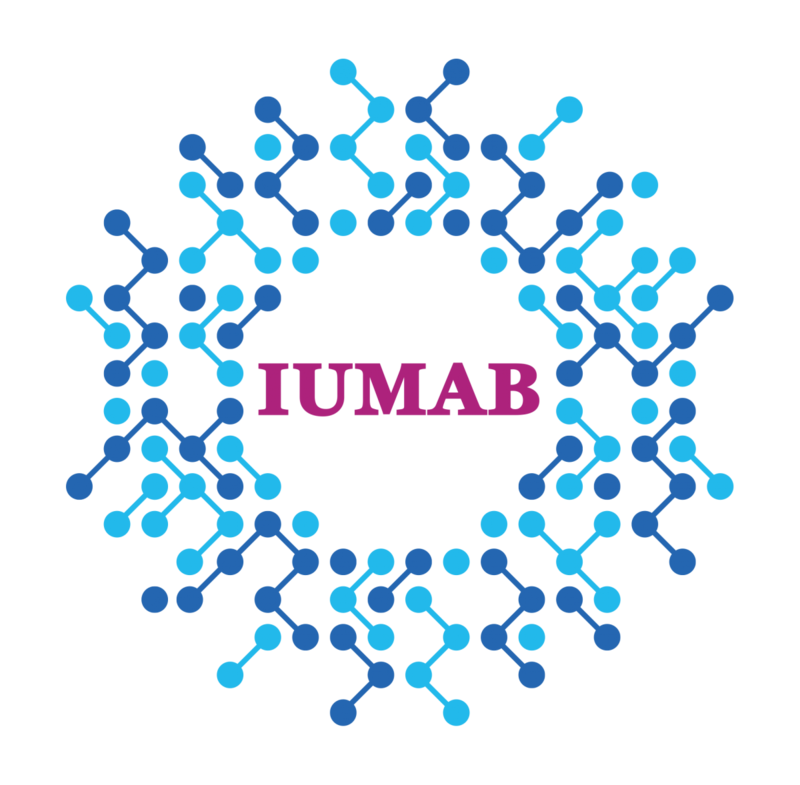 About IUMAB memberships: please register on the forum http://korotkov.info/. We will give you permission to IUMAB members-only forum. I still have not received the GDV Sputnik. Presently I am in France. Is it possible to have it shipped directly from Estonia to France? 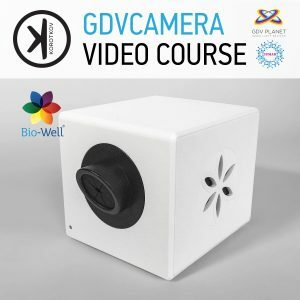 Will the BioWell software work with the GDV Camera Pro configuration? When i received it ?  You can order Bio-Well directly from the website GDVPLANET. Welcome! I’d like to benefit as a patient. Is there a list somewhere of Bio Well practitioners? It’s different packages. Bio-Well Dealer Connect, for example is 5 Bio-Wells with discount. Bio-Well Super is a Bio-Well and Translighter Super. I have bought 2 books ,will i receive by post or did i buy pdf version.I didnt receive yet and the pdf versions are expired for download. Dear Deva, we have only eBooks on our online store. What books you bought? We will send it to you. I am a field doctor practicing in Japan. I would like to order gdv camera for clinical use. Would you please help me for that? Hello, the value of the camera is in US dollars or euro? How much is shipping to Brazil? Thank you! I am a vastu and BauBiology practioner in Hyderabad of India. i would like to buy Biowell camera as well as sputinik to measure the energy level of the places. I would like to know in what terms the energy of the environment will be indicated like joules, or frequency. and it measures upto what area or the 3D space. Since vastu is an earth science of india measuring space energies will be helpful. To make the biowell instrument to work in complete and give give final report what other accessories e books manual s on Biowell and sputnik etc are required. Can you give me a package quotation for Biowell and other connected accessories and also advise me how to buy the same with delivery in India i.e with mailing charges.. Can you mail me a copy of report obtained on using sputnik so that i can understand its usage to assess the environments. will biowell report will also indicate the likelyhood of any onset of diseases in near future. I am an 80 year old man devoted to vastu and radionic science greatly interested in the researth of energy fields.Being a senior citizen could you extent any discounts. i shall appreciate your reply very much. using your Bio-Well camera and other accessories manufactured by you in his Energy Clinic. My daughter in Sydney wants to examine her Chakras and know more about the status of her Chakra Balance in her body. Is there anyone in Sydney who is helping people by using your Bio-Well. I see from the forum that one Mr. Luke from Australia has bought your Bio-well and is using it in his Energy Clinic. Can you kindly give his contact address i.e. email id . I will be thankful for your kindness and help. Dear Dr. Jay, Bio-Well is the smallest GDVCAMERA All Over the World! Где ваш центр чтобы знать распесаня лекции и купить препарат аура можна адрес? 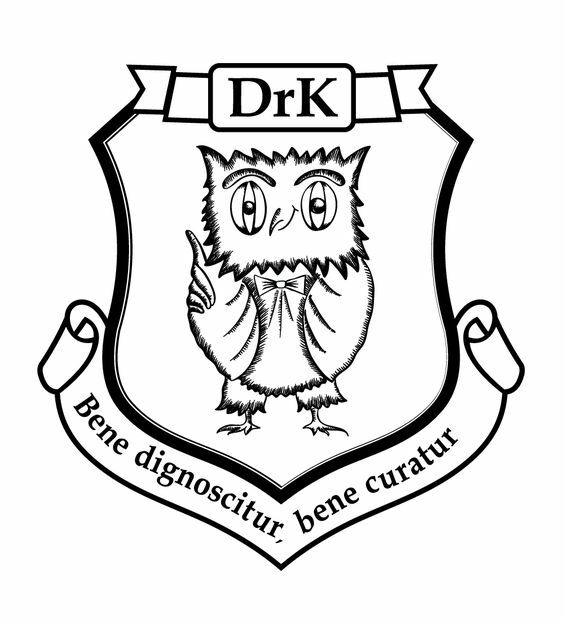 Hello, I have many questions and am very interested in your devices/research. I have tried emailing Kirill@Korotkov.com and www@gdvplanet.com, and called +420 720 021 888 with nothing active. Is there any way I can contact you, or someone to get my questions answered? We will contact with you by mail or by phone. Some technical mistakes. Should be. I am using biowell in my practise. I understand biowell pro will be launching soon? What is the added module will be in Biowell Pro? We are working for new GDVCAMERA Pro, but it will be another modification, not Bio-Well. Bio-Well has really low quality. I am from India and I would like to order biowell GDV camera. Can you please share the relevant contact details. and intersted in bio-well device and GDV pro. how can we get bio-well device and software?? and can we buy GDV-pro?? Dear Togo, we don’t have GDV PRO now. I think at the end of the 2017, we will see Bio-Well Pro. 45 mins of talking to Dr. Korotkov only 500 Dollars? i take it! What do you mean, “number”? I am from India Mumbai how can I buy bio well? I read on Internet that Bio-Well was “assembled” in China, but other GDV devices not. So, I’m a little confuse. Could you help me ? Yes, you right Bio-Well device made in China and has lowest quality compare to all GDVCAMERAs all over the World. May you please tell me how much is the Biowell subscription monthly? It is necessary to purchase and use the Biowell devise- correct? Hello I am Interested in buying the GDV CAMERA along with GDV Sputnik Resource And I live in Malaysia So is it possible that I can receive the products in Kuala Lumpur and my Mobile Number is +919619636162 and I want to gift this camera to my friend in malaysia and my friend has a meditation center. Thank you for reading this from your precious time . 1.Does the biowell need professional training to be able to use it? 2. Could you use different languages on the same machine? ex; Arabic, English. 3. Does it come with a warrantee? 4. How can I learn more about it?? I’m very very interested. 5. Are there different models? I read in the comments something about biowell pro. 6. Do they get updated on their own, how do they work. I would like to express my gratefulness to you for your creation GDV Compact camera, that I was working for the last 10 years in Athens, Greece and continue to work with in London, UK (where I moved since 1 year). It was the second device brought to Greece at that time. During these years I am regularly travelling to Turkey using the GDV camera for the energy diagnosis before and after the course of energy sessions. 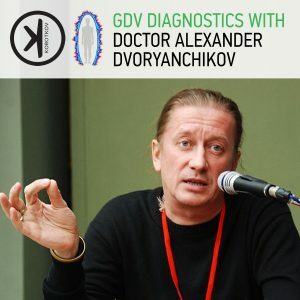 Thanks to your creation, it was possible for people to see the invisible reality about their Bio-Energy-Informative field (aura, chakras, energy characteristics of organs), and therefore they trust more the energy healing that I apply, called Kosmoenergetika created by Academician V.A.Petrov. The GDV camera was and is the revolutionary discovery on the level of Worldwide highest creations of humanity in the technical field. God bless you and I wish to you very very long life for your creative scientific journey and the benefit of the whole humanity.